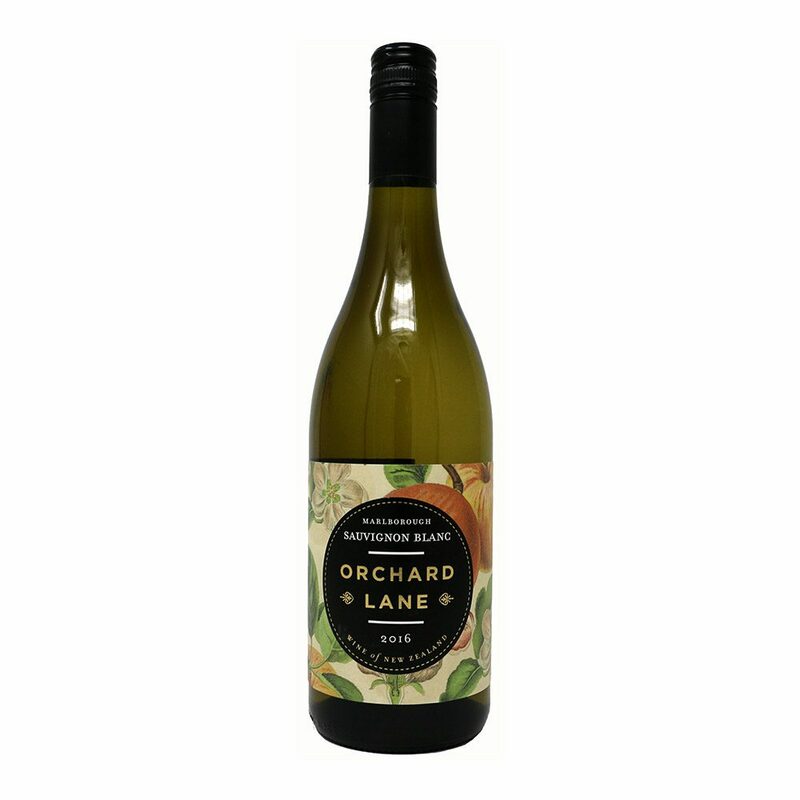 Instantly appealing on the nose showing ripe peach, passionfruit and feijoa characters with elegant infusion of lemongrass. The palate delivers lush fruit intensity, beautifully enhanced by juicy mouthfeel and bright acidity, leading to a lengthy refreshing finish. Wonderfully expressive and immensely enjoyable.